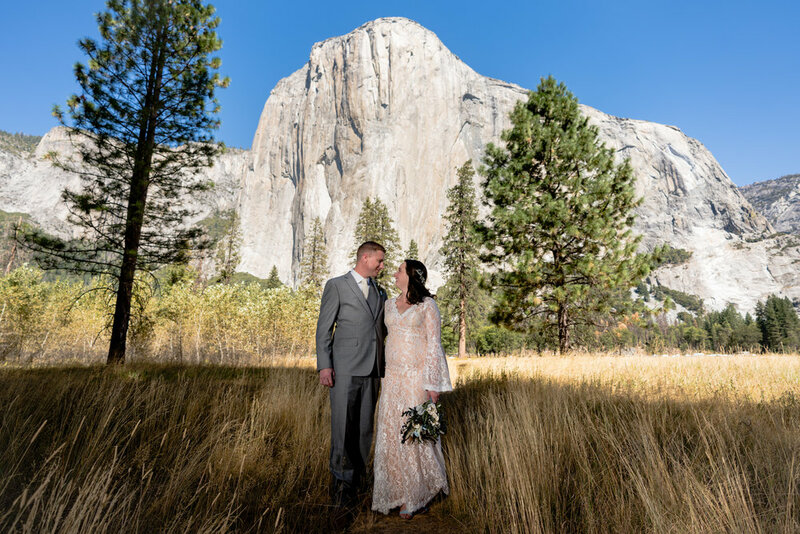 We love it when we get asked to cover a little bit of everything in Yosemite! 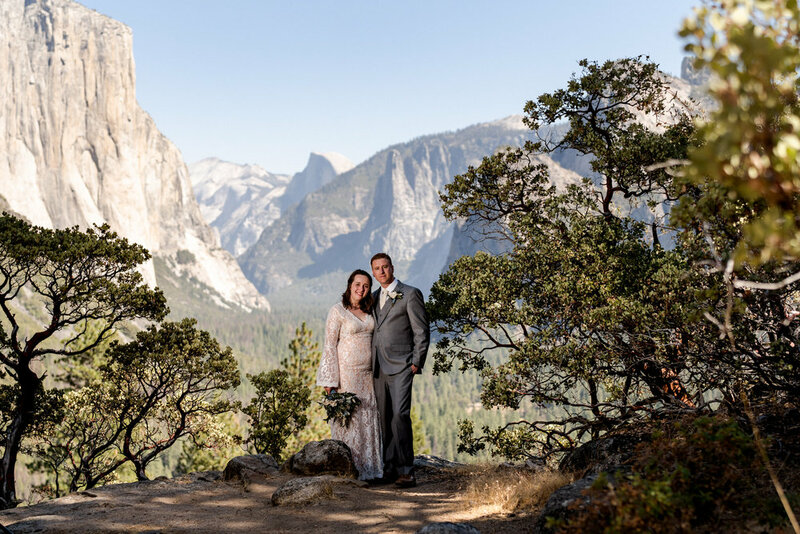 K & M’s wedding day started out in Yosemite Valley, then onto Glacier Point for the ceremony, and finally arriving at the historic Wawona Hotel for the reception. 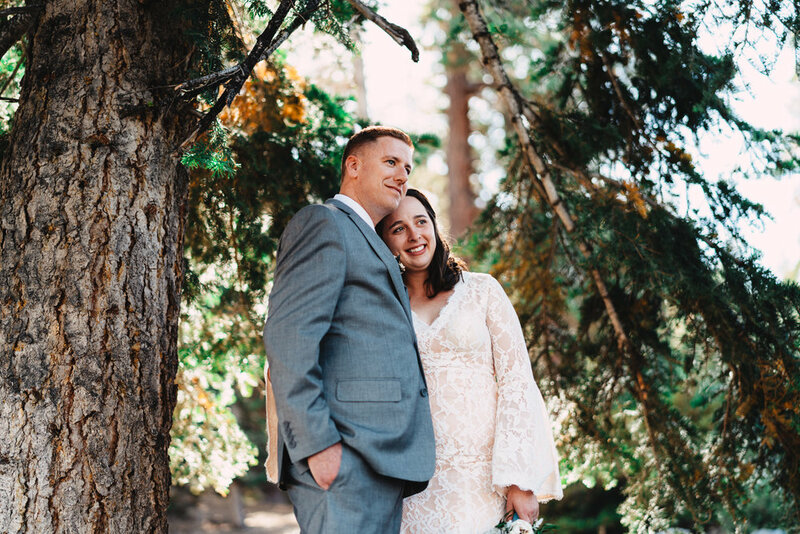 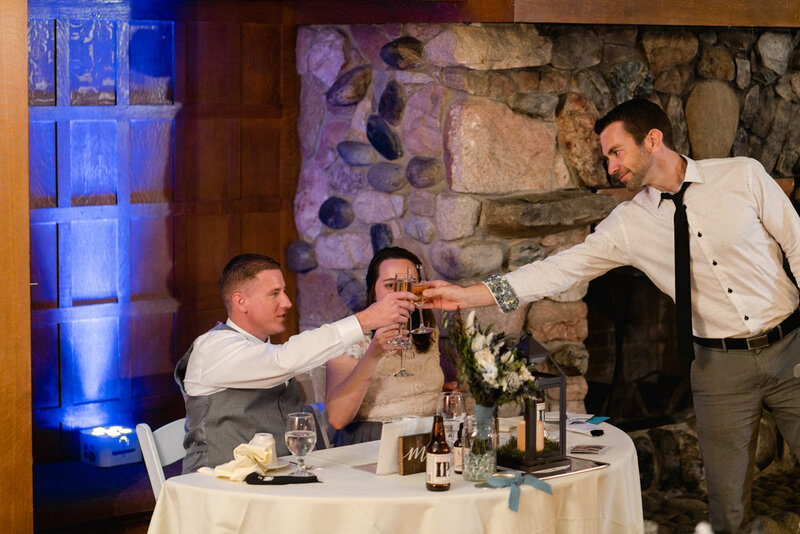 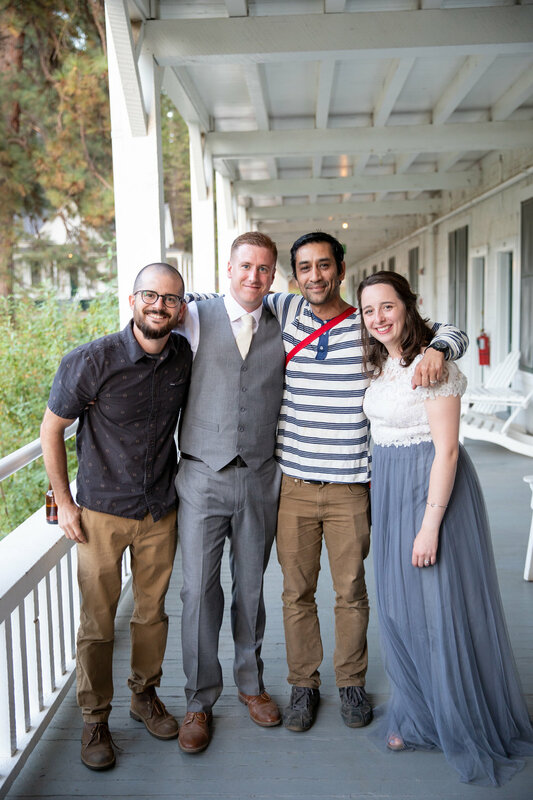 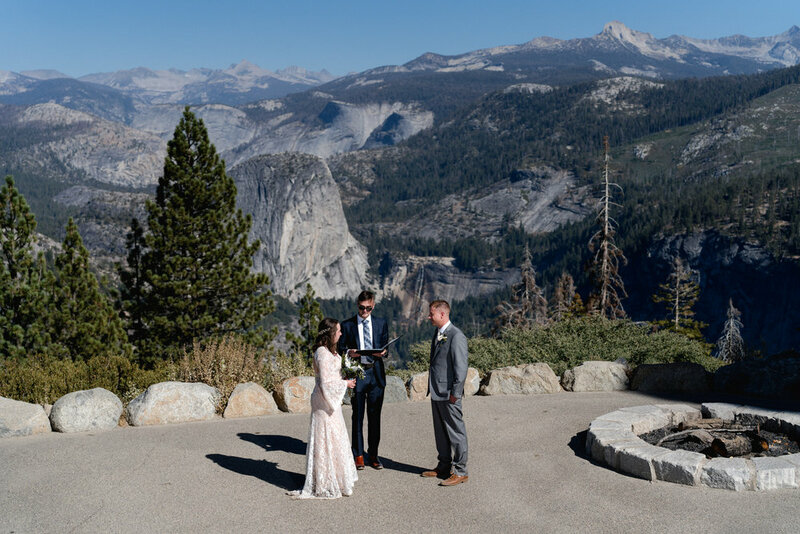 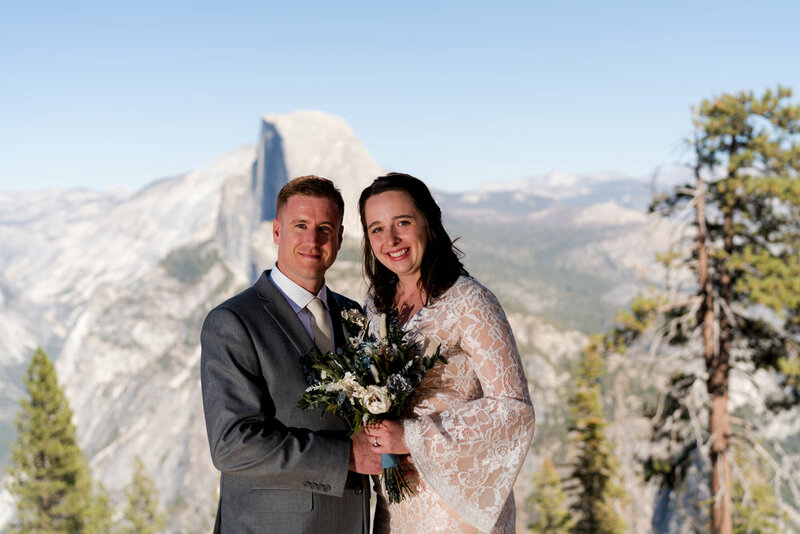 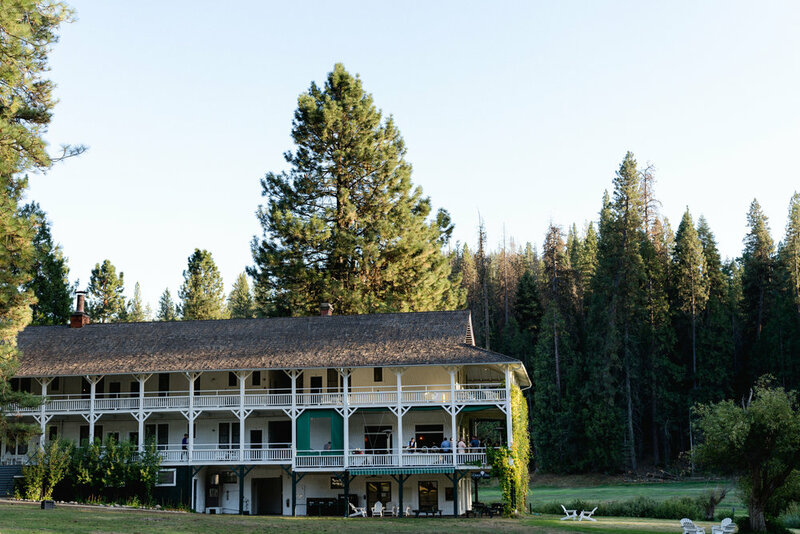 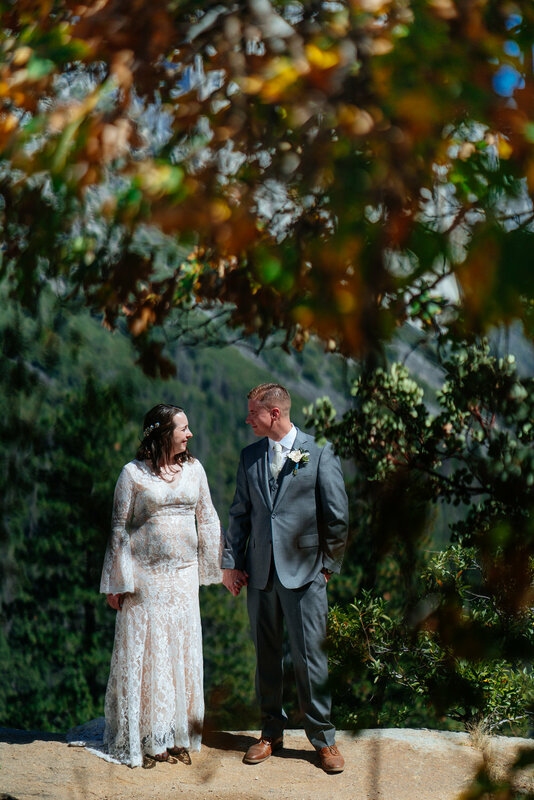 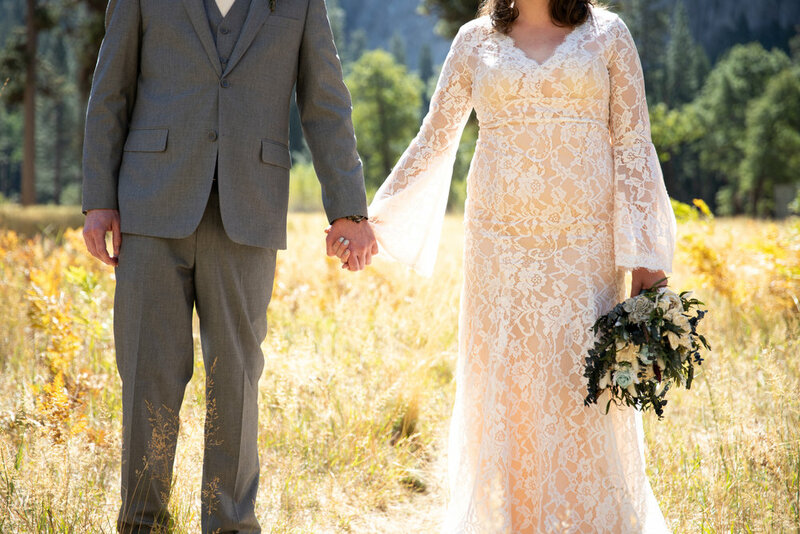 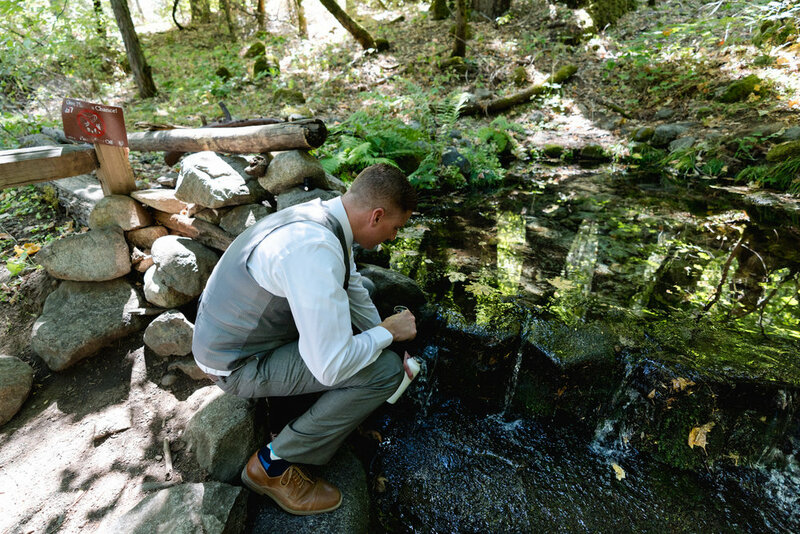 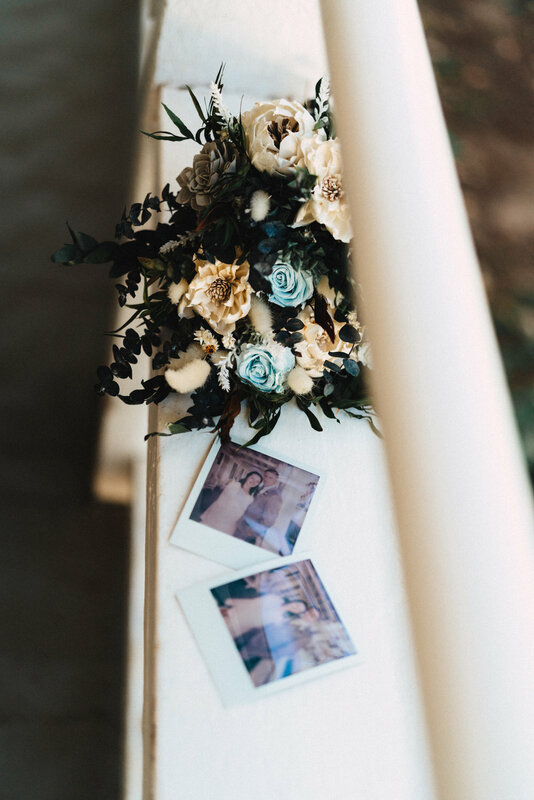 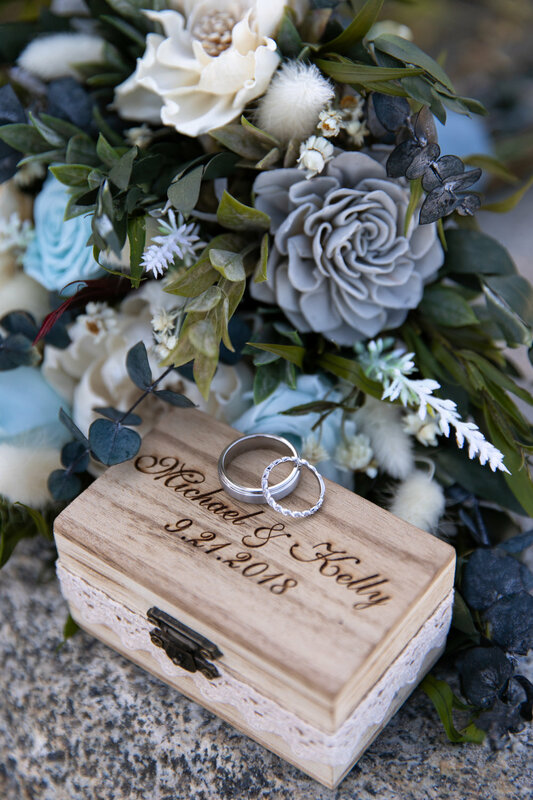 A little bit of everything to capture and an amazing day for a Yosemite wedding photographer.